Our objective is to equip leaders to confidently and strategically counter the postmodern, relativistic worldviews of today and to provide skills and resources to mount a strong defense of the truth to a hostile culture. Always speak the truth in love, with boldness and tact, using logic and reason to win the battle for the heart, mind, and soul of your opponent. Truth ultimately pertains to reality; the nature of what is. Truth is absolute and the foundation of law, authority, knowledge and learning. Never concede to non-truth or relative truth. Truth is the key to wisdom, freedom, and peace. You must begin every argument with the premise that absolute truth exists. He who frames the argument will win it. Love is the act of sacrificially putting others before yourself. It has a hidden cost. Love is key in argumentation because nobody will care what you know until they know that you actually care about them. Love embodies humility, honesty, patience, kindness, perseverance, and the like. Even if they walk away frustrated, confused and beaten, never let them walk away unloved. Express confidence in your position, knowing you stand on sure footing and possess tools for defense and offense. Boldness isn’t demeaning or crass. Confident assertion has the factor of intimidation because you can effectively counter the opposing argument without losing your cool. Know when to speak and when to withhold. Be polite and courteous. Decorum is a lost art among those who engage in today’s raucous debates. Take the higher moral ground and refrain from name-calling and the easily achieved ad-hominem attack. This is directly tied to truth. That which is logical will progress easily from premise to conclusion without straying from the facts. Become familiar with the use of syllogism, rhetoric, dialectics, and fallacies. Closely tied to logic, this discipline requires the ability to form an argument and conclude it effectively without straying from the supporting facts into supposition. Most importantly, agree early upon a foundational truth in order to always have a point to return to if things go awry during the debate. Building teams is an essential part of effective apologetics. 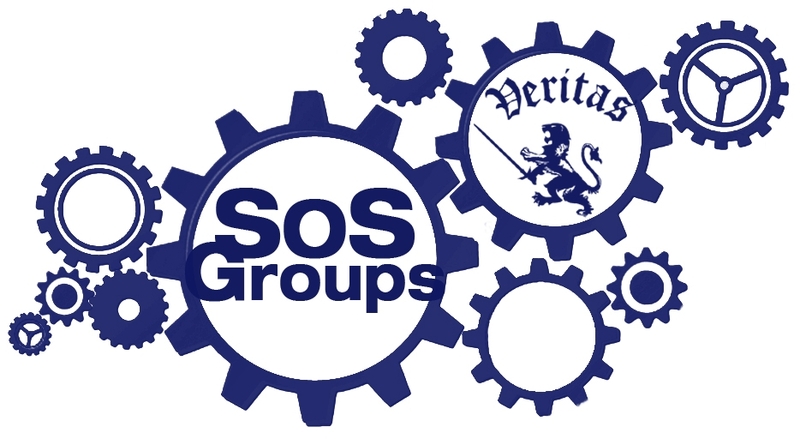 Now you can start your very own tactical SOS Group and share resources with team members at a discounted rate. Get the weekly program, archives and Veritas Lounge with streaming videos, downloads and more all at a significant discount. Learn more here! 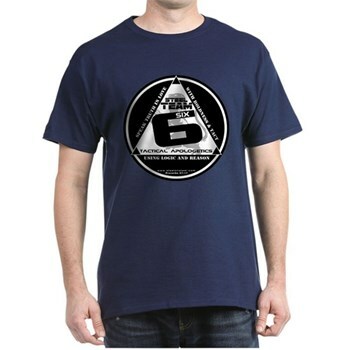 Get Steel Team Six gear! Interested in joining Steel Team Six? Contact us today for more information. Login and listen to the weekly show now! Not a current member? Subscribe to listen to the weekly program, archives and more! Follow us on Twitter @steelonsteelpro as well as the Steel on Steel Facebook page and remember to join Praying for Persecuted Christians for the latest information concerning persecuted Christians around the world. Don’t forget to stop by our YouTube channel as well for our latest videos.